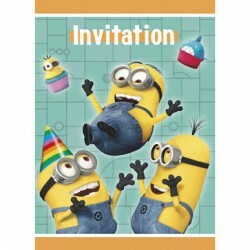 Minions Party SuppliesThere are 30 products. 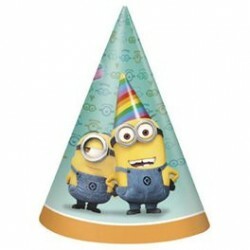 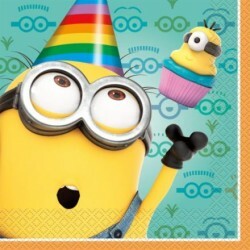 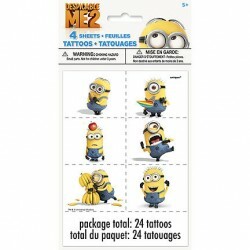 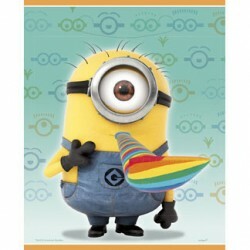 8/Pkg - Despicable Me 2 Cone Hats one size fits most. 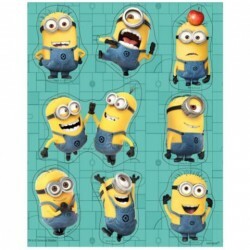 Minions Despicable me plates 7"
8/Pkg - Despicable Me 2 Dessert Plates measures 7 inches. 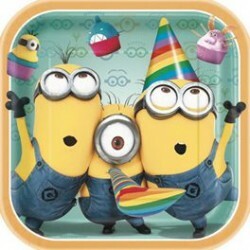 Square paper plate. 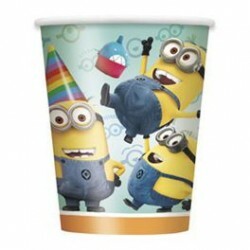 If your child loves Despicable Me, then they'll really love these Despicable Me lunch napkins, with their party minion holding a miniature minion cupcake. 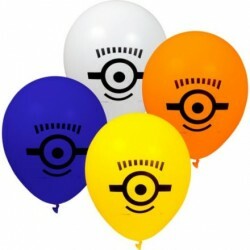 In fact, they'll probably want to keep using them even after their birthday is over! 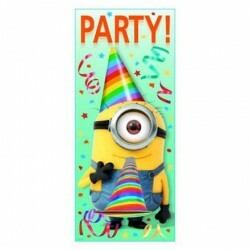 13" (unfolded) size. 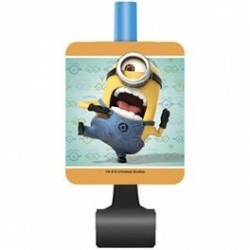 8/Pkg - Despicable Me 2 Dinner Plates measures 9 inches. 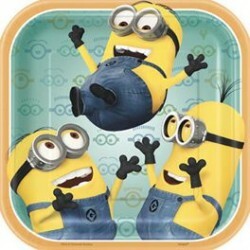 Square paper plate.